I imagine being a photographer is like most professions. A few cocktails in people reach for the phone with, "just a few questions." I'm always excited to help new and experience photographers with anything in their workflow. Gear, computers, composition, travel advice, I can talk your ear off for hours! To take things to the next step we need a bit more of a formal approach. That is where my workshops come in! Workshops range from 1/2 day one location shoots to multi-day adventures. Looking for some one-on-one training? Just send me an email (dustin@dustintbrown.com) and we can work out all the details. Film is back! There is where being old (well 30s feels old at this point) really pays off. I learned my craft on film and I am ready and eager to share what I have learned in this 1/2 day program. 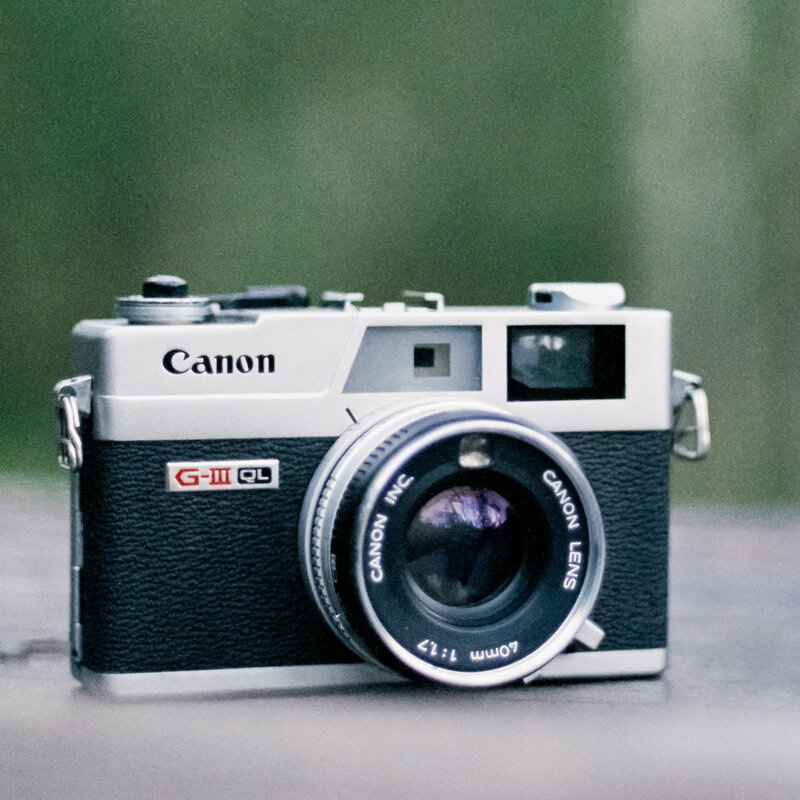 How to choose your film camera. What to look for, what breaks, and what is easy to fix. Film, Film, and More Film - So many types, which is best for my needs? Differences in settings and approach when compared to digital. Should you develop at home or use a lab? 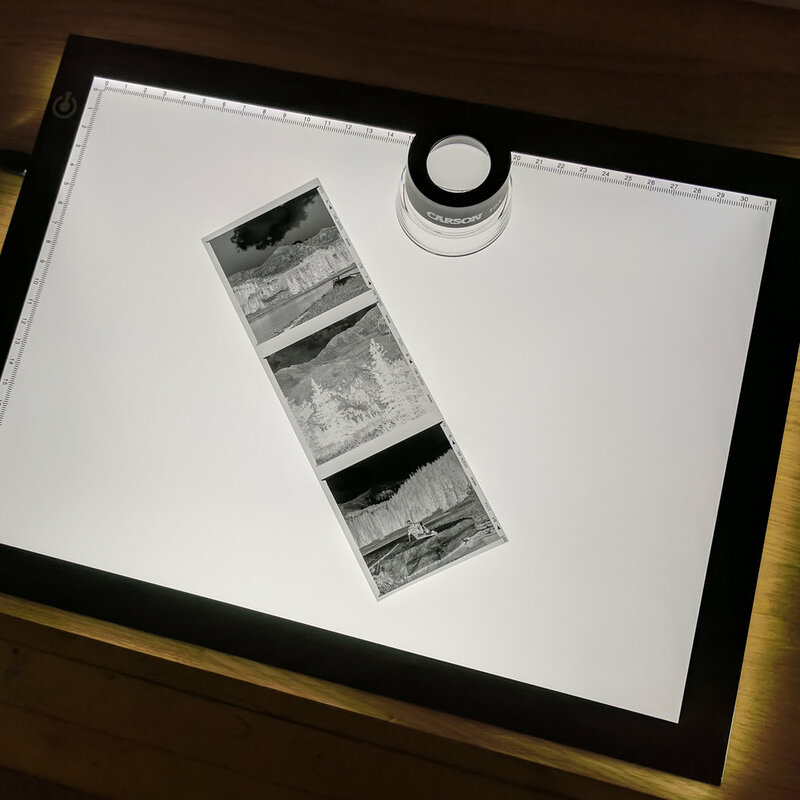 Scanning, printing, and using film in a digital world. The best way to hone your photography craft is to get quick feedback. That is the reason I love to process my film at home. I often send some of my most important work off to a lab (I love The Find Lab BTW), but I love having the option of having my photos now! What tools and chemicals you will need to get started. Color C-41 development crash course walking you through each step of the slightly more complicated C-41 process.